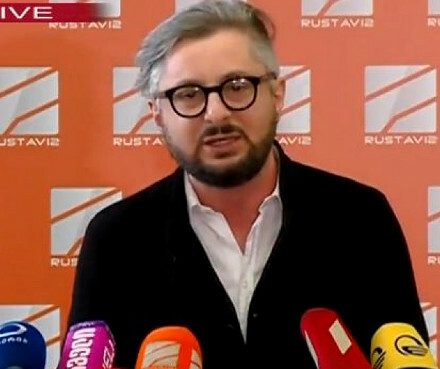 TBILISI, DFWatch–Tbilisi City Court on Thursday restored the status of the managers of TV channel Rustavi 2, including its director general, and abolished the status of one of the interim managers. 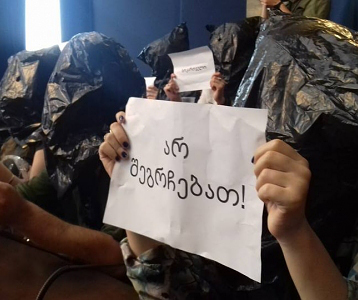 The background is a ruling by the city court earlier this year about the ownership of the only major TV station in Georgia that is still pro-Saakashvili. 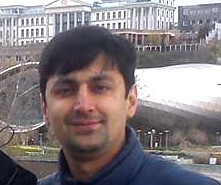 The court concluded in favor of claimant Kibar Khalvashi, one of the founders of the channel. The next day, the city court appointed two interim owners for a ‘transition period’: Nika Dvali, who co-founded Rustavi 2, and Rezo Sakevarishvili, former director of Imedi TV. An atmosphere of impending crisis developed over the course of the dispute as Rustavi 2’s management refused to cease control and mobilized supporters to defend themselves with force, if necessary, but the Constitutional Court suspended a provision needed for a forceful takeover. A seeming thaw in the conflict appeared on Wednesday when the interim owners claimed to have appointed one of the news anchors as new director, but this ended in confusion as the anchor rejected the offer and the Public Registry denied that the appointment had been submitted. 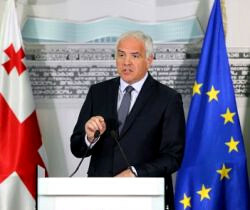 But on Thursday, Tbilisi City Court announced its ruling over an appeal by the partners of Rustavi 2, Levan and Giorgi Karamanashvili, and TV company Sakartvelo, partly satisfying the appeal. 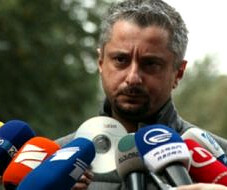 The court abolished Nika Dvali’s status as interim owner, but temporarily suspended Sakevarishvili’s status. At the same time, the court restored the status of Nika Gvaramia as director general and also reinstated other persons in the company’s management. The Karamanashvili brothers and the company Sakartvelo currently own Rustavi 2’s shares, however Tbilisi City Court ruled that 60 percent of the company should be returned to Kibar Khalvashashi, a businessman, and 40 percent to Panorama Ltd, a company which also belongs to him. Lawyers for Rustavi 2 plan to continue pursuing their appeal in the Appeals Court and the Supreme Court. 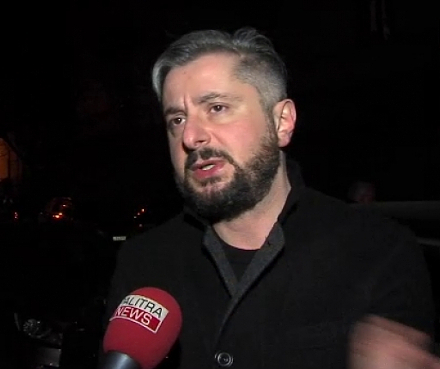 In earlier statements, Sakevarishvili and Dvali declared that they didn’t plan to go to the office of Rustavi 2 before the city court’s decision comes into force.